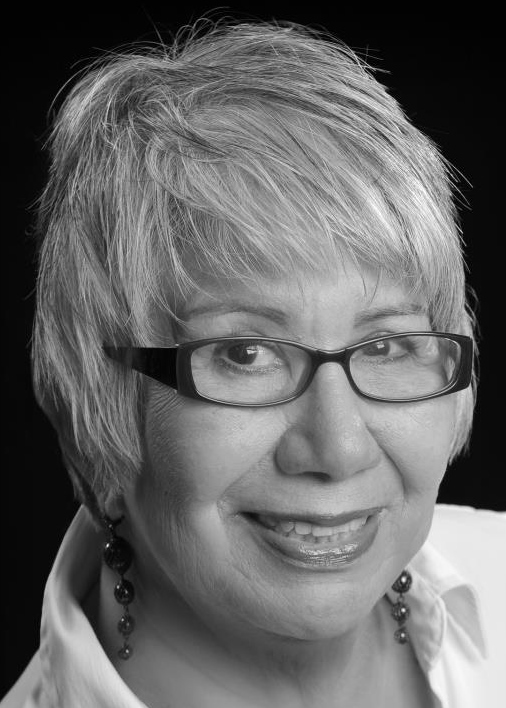 This week we are spotlighting Mary Lou Jaimes with Fathom Realty. Mary Lou has been a Texas REALTOR® for 10 years and has helped more than 20 home buyers use TSAHC’s programs. She is also fluent in both English and Spanish and is certified as a Texas Affordable Housing Specialist. If you are looking for a REALTOR® in the Dallas/Fort Worth area, we recommend giving her a call!